It has been reported that supermarket giant, Tesco, is embarking on a round of aggressive cost-cutting in its UK business, resulting in the termination of thousands of jobs and in-store deli counters. According to the Mail on Sunday, up to 15,000 jobs may be as risk as Tesco plans to close their meat, fish and delicatessen counters, reduce the number of in-store bakeries and replace staff in their canteens with vending machines. The cuts are part of their chief executive, Dave Lewis’s plan to slash £1.5 billion from Tesco’s cost base as competition in the supermarket industry intensifies. It is also in an attempt to rebuild profits which were never recovered following their 2014 accounting scandal. Most of Tesco’s 732 large stores would be affected by the job cuts or reduced opening hours. “We are committed to tell our colleagues first of any changes we make as we continue to refresh and simplify the way we serve customers in our stores,” he told employees. “These changes are still being finalised, but as a result of this leak and speculation, we will bring forward our communications to give more information as soon as possible. “It is appalling that they should hear about the future of their jobs in this way. Usdaw is seeking an urgent meeting with the company to clarify the situation, to examine the details of what changes they are proposing and what this means for staff. 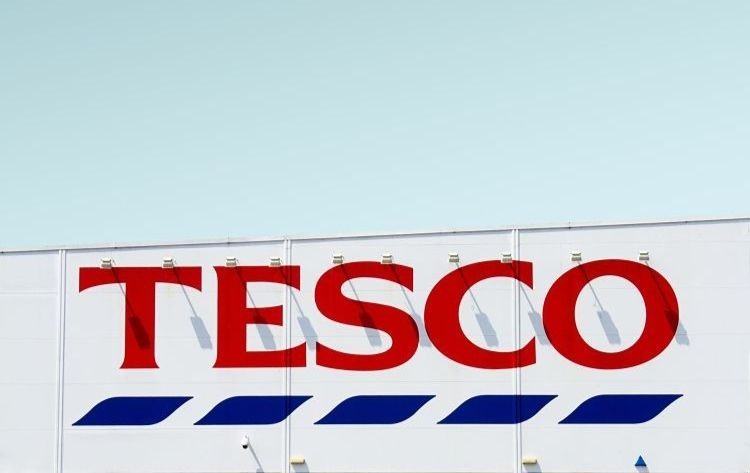 Another union that represents 800 workers at four Tesco distribution centres, Unite, called the reports concerning and said it too would be seeking clarification from Tesco.